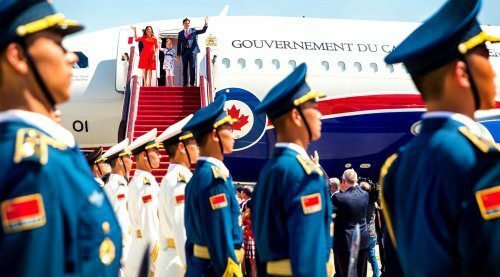 OTTAWA, Oct. 26, 2017 – Should Canadians be wary of closer relations with China? 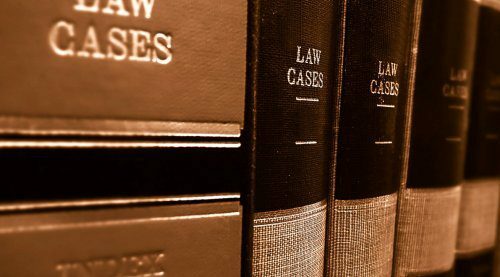 That issue has been hotly debated as Canada’s government considers entering negotiations toward a free trade agreement with the Asian giant. But what does China want, and what are the risks of dealing with its authoritarian regime? The October 2017 issue of Inside Policy, the Macdonald-Laurier Institute’s flagship magazine, introduces our Dragon at the Door project, with articles from leading experts exploring different (and indeed troubling) aspects of China’s rise under its leader Xi Jinping. Only a selection of articles appears in this issue of Inside Policy, including articles by Cmdre (Ret’d) Eric Lerhe, Charles Burton, Duanjie Chen, and Harsh Pant. Others will be released in coming weeks, and all of them will soon be compiled in a special edited collection. To read the October 2017 edition of Inside Policy, click here. 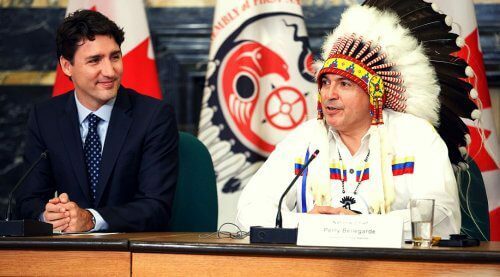 In his introductory essay to the Dragon at the Door project, Shuv Majumdar describes how a broad public ignorance of Chinese truths is an important means to achieving Ottawa’s apparent desired end of closer economic relations. 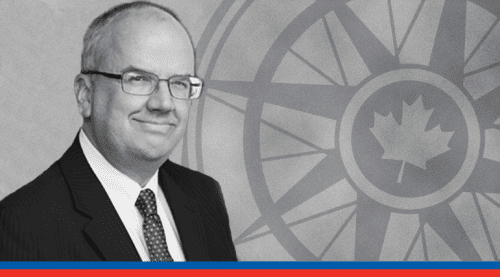 Hugh Stephens says Canada must trade with China but will need to work to protect Canadian intellectual property despite an improving Chinese record on that file. 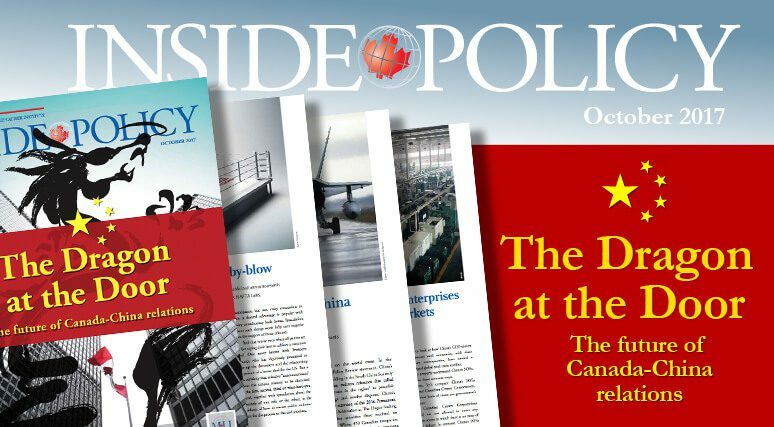 The October 2017 edition of Inside Policy also features articles by: Benjamin Perrin on justice reform and social-media crimes; Philip Cross on the state of Canada’s economy; Brian Lee Crowley on the high cost of trade barriers between provinces; and Dwight Newman on Ottawa’s relationship with Indigenous peoples; plus much more! 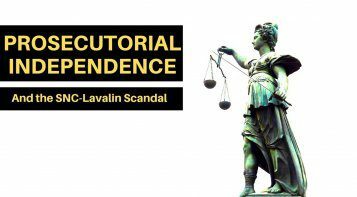 Inside Policy, the flagship magazine of the Macdonald-Laurier Institute, is published four times a year. 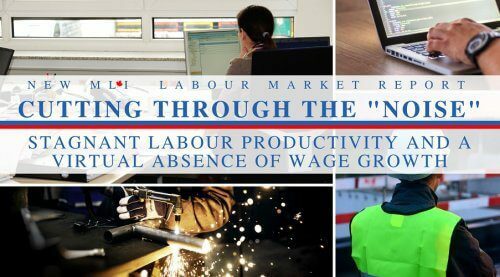 For more information, please contact David Watson, managing editor and director of communications, at 613-482-8327 x103 or email at david.watson@macdonaldlaurier.ca.